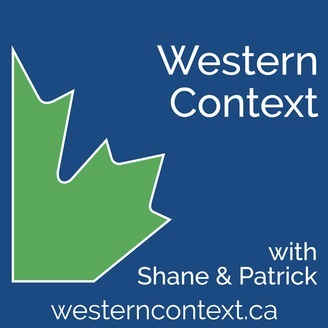 Removing bias and sensationalism from the news of Alberta, BC, and Canada. Providing the context and information needed to put you on the right side of the news. 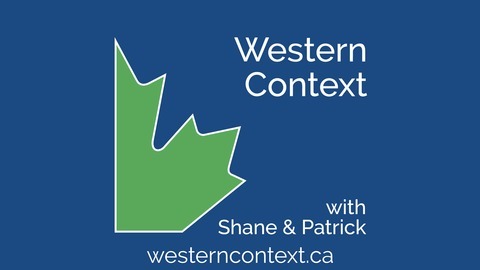 For detailed show notes visit westerncontext.ca.